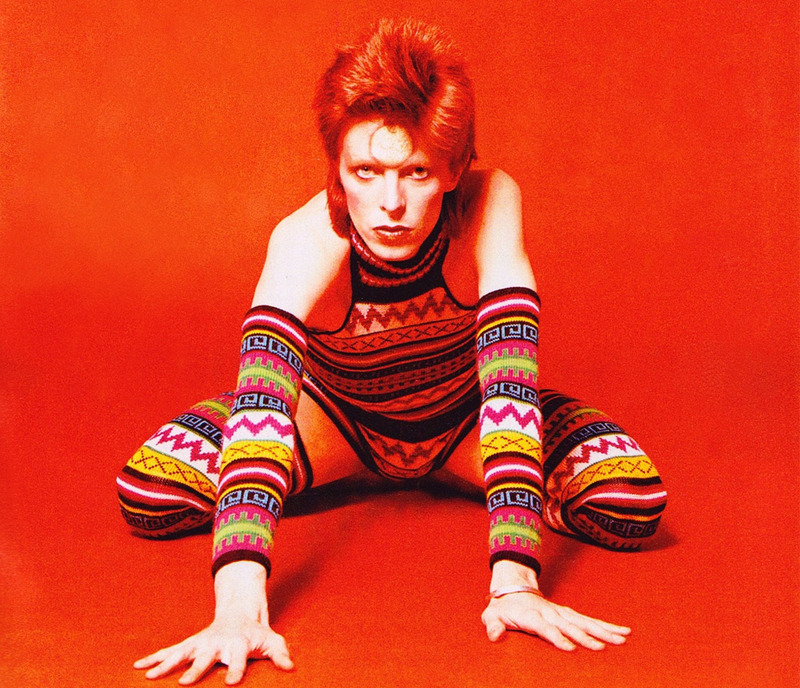 It’s astonishing to see the depth and breadth of the work of David Bowie. 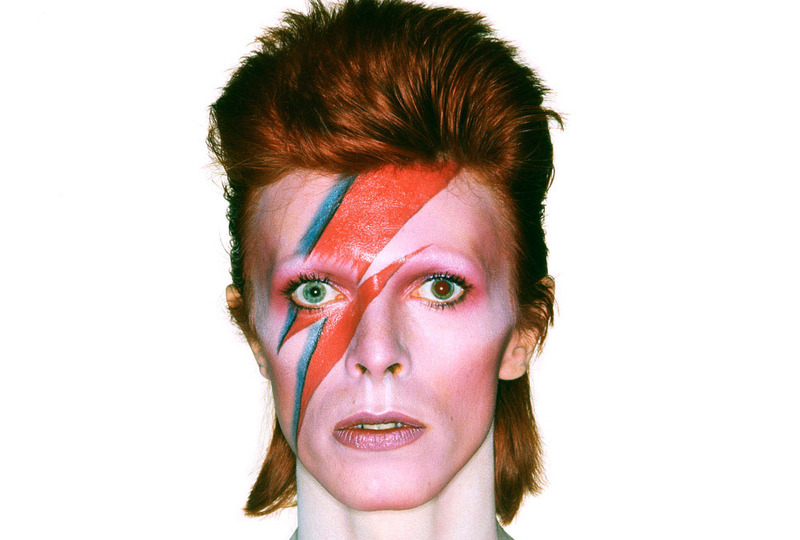 For those high brows who might think that Bowie is another self absorbed pop-lightweight, forget it. 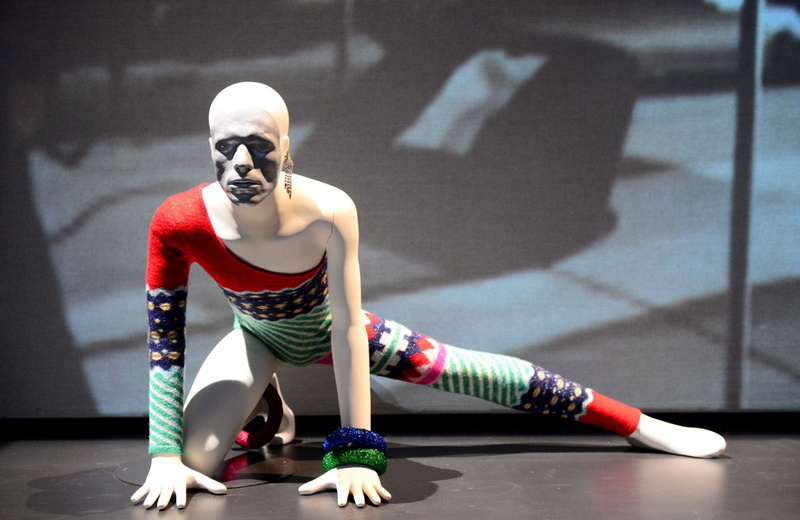 Among the vast list of his influences include George Orwell, Marshall McLuhan, Nam June Paik, Julien Beck (Living Theater), JG Ballard (The Atrocity Exhibition), and last but not least, the great mime artist Marcel Marceau whose work runs as a thread through Bowie’s gestural, amphibian performance art. 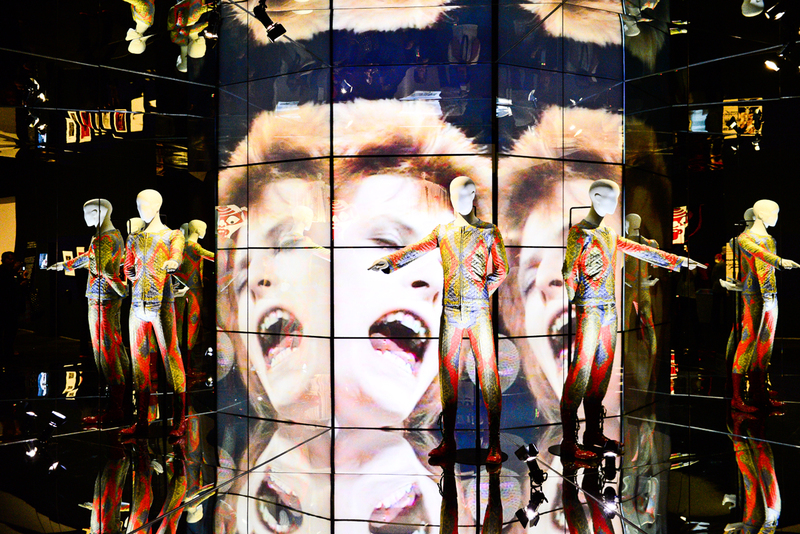 Initiated by the Victoria and Albert Museum in London, and now at the Museum of Contemporary Art in Chicago, David Bowie Is tells an extraordinary story, a trajectory through the performer’s life, his work, his notes, costumes, sets, performances, dreams and aspirations. 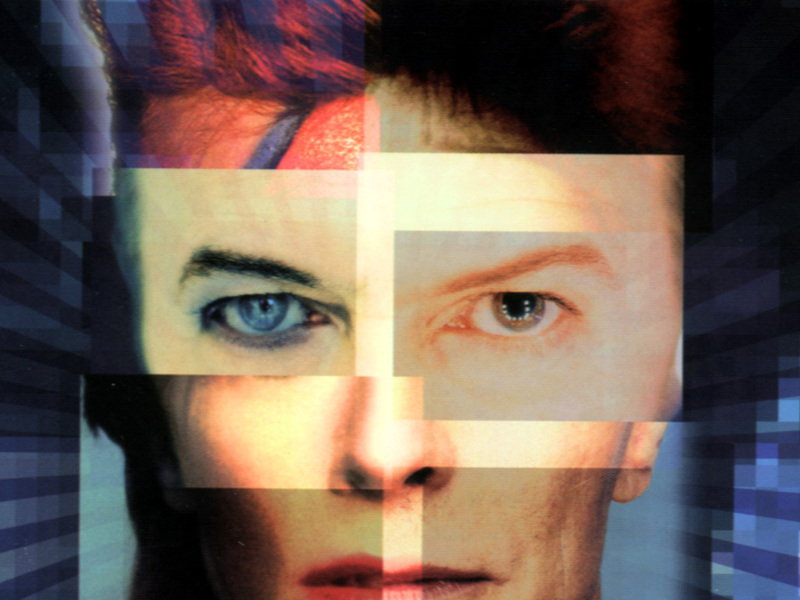 Bowie is an iconoclast who controls every minute detail of his career: from the album covers that intentionally omit supporting musicians, to the films he insisted on having his own costumes created, to the multiple identities, each of which took him from one exaggerated character to the next. The title of the show in fact suggests the inventive nature of his malleable identity transformation: from 60s mod to early 70s alien-glam to late 70s Berlin grayscale to 80s techno-dance to an androgynous chic elegance whenever he happened to be in the mood. This mastery of persona and the theatricality of becoming was his genius. Each Bowie “ism” was an entirely new identity creation that would become the catalyst for imitation in the unfolding cultural zeitgeist. You can see shades of Bowie in such performers as Michael Jackson, Laurie Anderson, David Byrne, Grace Jones, Madonna, and more recently in Lady Gaga or Miley Cyrus. He was an original in his ability to synthesize early 20th century Bauhaus theater, Surrealism, 1960s avant-garde performance, and of course the Blues and early Rock lineage that underscores the entire British music industry. In our post-millennial age of the post-human, post reality identity construction and the cult of personality reinvention through social media: David Bowie is the forerunner. He was so much more than an affected rock-celebrity who lived in some kind of seemingly rarefied personal universe, far above the everyday reality for the rest of us on the ground. 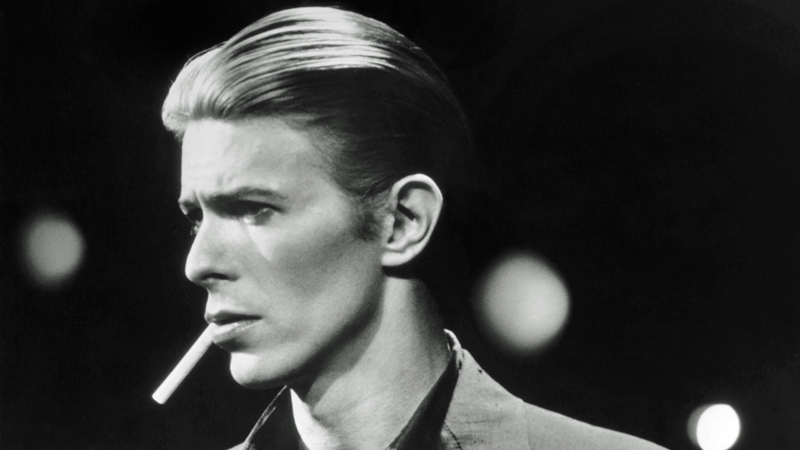 David Bowie explored the whole gamut of performance genres: from dance to music to stage to film and back again. There are few artists who have traveled so far and so wide and so brazenly off the track of the familiar and recognizable. 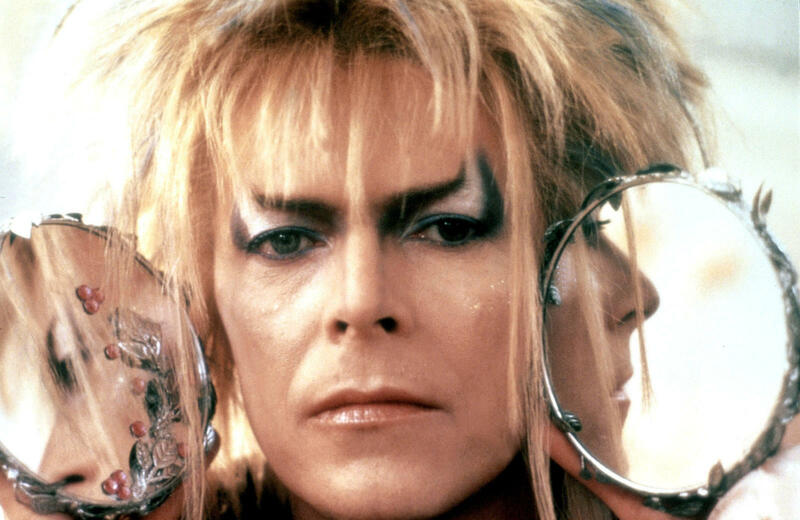 If there is one major flaw in the show, it’s that it was not another David Bowie production. But then again, this is a Museum Show, a collection of objects, a didactic narrative of an allusive artist who defied all attempts to be defined and pigeonholed. That’s OK, but just imagine David Bowie Is as a set for 21st century post-apocalyptic culture, the world we actually live in, not the neatly arranged sequence of artifacts of an artist who attempted to show us the other side of what Is.